Over the past 75 years, an archaeological treasure just off the shore of Bradenton Beach has fast become a popular scuba diving attraction. The Regina Wreck (also known as “Sugar Wreck” or “Molasses Barge”) has locals and tourists flocking to explore the debris left behind. And as it is close to shore, it provides easy access for those at any scuba-skill level. But how did it get there? Why did it sink just 200 yards away from land? And for those with a burning desire to explore the wreckage, what’s the best way to go about it? The Regina was built in Ireland during 1904, intent on joining the growing molasses trade just as a demand for use by rum distilleries and animal feed manufacturers grew. Joined she did, for just under 40 years, until a fateful trip on March 5, 1940, put a traumatic end to her use. Leaving Havana, Cuba with over 350,000 gallons of molasses on board, Regina set off on a course to New Orleans by which she was towed by a tugboat, Minima. However, the crew hadn’t envisioned a menacing cold front to tear across the Gulf of Mexico two days into the voyage and ultimately, into their path. The storm brought with it gale-force winds and 8 to 12-foot waves. Regina detached from the tugboat as the tow lines tore apart and began floating towards shore, where she eventually grounded on a sandbar just off, you guessed it… Bradenton Beach. The 8 crewmen on board were left completely stranded. The vessel was soon spotted by a local resident, which prompted a large and local rescue mission to save those on board. Even though the ship was stuck just 200 yards away from shore, the aggressive waves rippling through the ocean meant it was much too dangerous for the crew to abandon ship and swim. This was proven by the tragic loss of one man and his dog who attempted to do just that. Instead, they had no other choice but to seek shelter in the front quarters of the vessel, in the vain hope that a miracle rescue would occur. Fortunately, after several unsuccessful attempts (and an intense battle between man and mother nature) the remaining crew were saved by a yachting dinghy. The same couldn’t be said for Regina; once a magnificent vessel now resigned to shipwrecked ruin. Over the years, the wreckage began to grow traction as an archaeological tourist and active scuba diving zone. In 2001, The Regina Wreck was named the 10th addition to Florida’s 12 Underwater Archaeological Preserves and fast established itself as a must-see park. It also became part of the national register of historic places in 2005, which further spurred its recognition as a great and accessible exploration site. Today, the 247-foot long site rests partially buried in shallow water and consists of a stern section, hull material, boiler and winch. 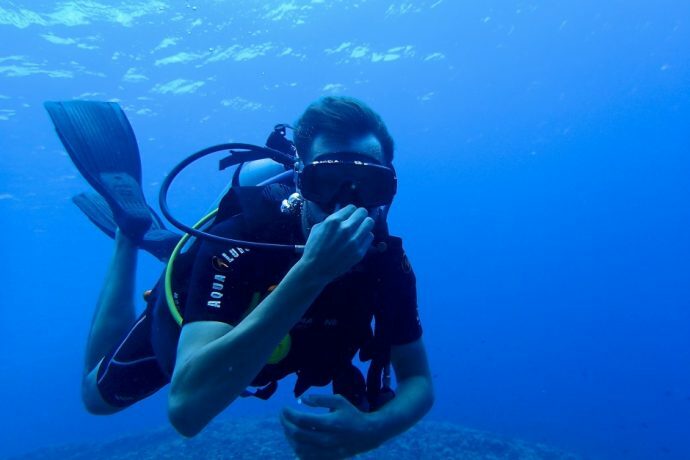 Should you take our advice and go diving, you’ll also be accompanied by a fabulous array of sea life! From tropical fish to crabs, sea urchins and even the odd dolphin, scuba diving in The Regina Wreck is made all the more exciting with these finned companions. Conveniently located across the street is the Sea Kat Dive Shop, a locally-owned, licensed diving store, where visitors can collect brochures about Regina, view a map of the wreckage and plan their own snorkeling session! This is your easiest option should you wish to explore, as Sea Kat Divers not only offer full rental and sales on all equipment, but also charter two tank scuba diving trips to multiple reefs, wreckages and local diving spots, including Regina! Each dive trip and snorkel will depart around 9 am depending on the weather from the Manatee Avenue Kingfish boat ramp. You can give them a call or visit the shop to book a tour. To make things better, each trip is entirely customized to you as an individual, and non-diving family members are welcome aboard the boat. Whatever you want to see, do or explore, The Sea Kat crew and their extensive knowledge and expertise will get you there. Think of them as your own personal fairy godmothers with a penchant for adventure! Each trip lasts approximately 4 hours, but to get a specific quote it’s best to visit or call them at (941) 779-0100. 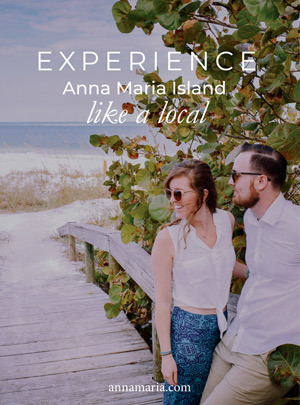 Another favored option with dazzling testimonials is the team at Blue Water Explorers. With over 35 years’ experience in scuba diving and spearfishing, you will find yourself in safe, if not expert, hands. They offer two tank daily dive charters to a variety of reefs and wreckages at only $95, a price which includes tanks and weights. Rental gear and Nitrox is also available for all trips, but it’s best to call (941)798-3483 for exact dates and to schedule your adventure! Be warned though, weekend trips are often sell-outs, so reservations are highly recommended. Use safe diving procedures and always display a diver-down flag. Do not anchor the site. If need be, use the mooring buoy or anchor in the sand to avoid losing your anchor or damaging the shipwreck. Be aware of snorkelers and divers around you between the wreckage and the beach. As to be expected, Regina is protected by Florida laws to prohibit the unauthorized disturbance or removal of artifacts, so remember… as the mantra goes – please take only photos and leave only bubbles! The Gulf of Mexico is known to inhabit a range of other final resting places for many historic wrecks. If Regina has sparked your scuba-exploring interest be sure to book a scuba tour, and afterward check out other sunken ruins dotted around Anna Maria Island, such as Doc’s Barge, Nohab (South Jack Wreck), Gunsmoke and Fin Barge!